Students in the School of Business & Industry pursue courses of study from a variety of fields preparing them to be the leaders, planners, and builders of tomorrow. Business & Industry students enter business professions including marketing, leadership, business administration, logistics, entrepreneurship, communications, paralegal studies, office administration, and finance. 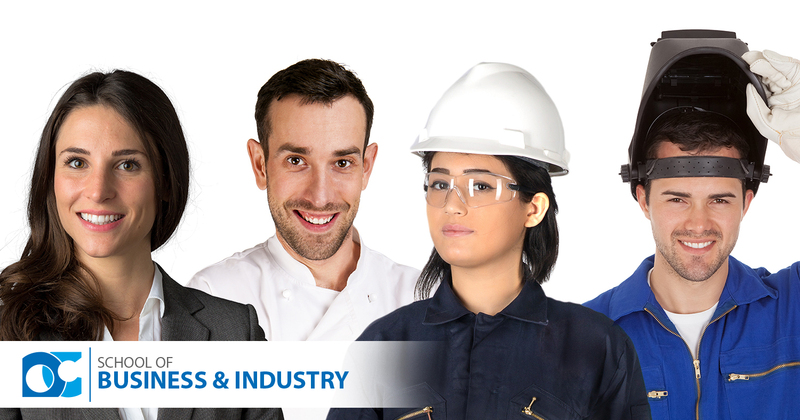 Programs also include technical industry fields such as welding, cosmetology, automotive and diesel technology, culinary, machining and manufacturing, and occupational and environmental safety. Business & Industry students learn to be technicians, managers, and innovators across a wide array of businesses.